WhatsApp is reportedly rolling out a new update that will help you keep away from being added to groups without voluntary will. 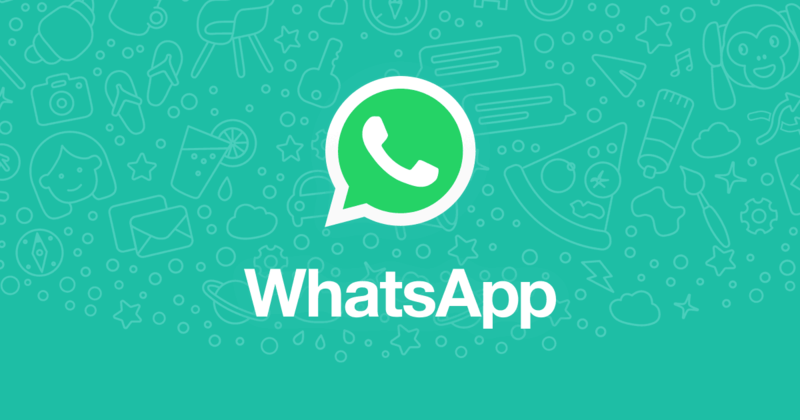 A report by WABetaInfo states that WhatsApp is presently testing a new update, currently in beta on iOS devices, which makes it necessary for any group admin to send an invitation link before a user is added to the particular group. The feature can be accessed via privacy settings, and users can choose to still keep group joining invitations open. The feature has presently been rolled out to iOS devices in beta, and Android devices are expected to see it soon as well. It is as yet unclear when the feature will be rolled out to users running a stable build of the chat app, but the final update should be made available soon. The move comes as the Facebook-owned messaging application is steadily growing its feature suite, and working towards enhancing its privacy options for users. While being a necessary entity, WhatsApp’s group messaging feature has been a hotly debated topic of late. The reason for this is primarily owing to two key factors — WhatsApp’s role in spreading fake news and propaganda has been a much-discussed factor, and the option of adding users to a group without prior consent has often led to cases of cyber bullying and harassment. The second layer privacy of having an invitation link sent to users before adding them to a group will prevent any unwilling participant from being added to atrocious groups. Furthermore, it will help filter out spammers from spreading fake news and propaganda messages. WhatsApp recently published a whitepaper detailing the multiple ways that it is using to prevent the spread of fake news ahead of the 2019 national elections in India. The company is steadily acknowledging its massive influence, being the most used messaging medium in the world, and features such as these are aimed at adding more safety features to its messaging suite.